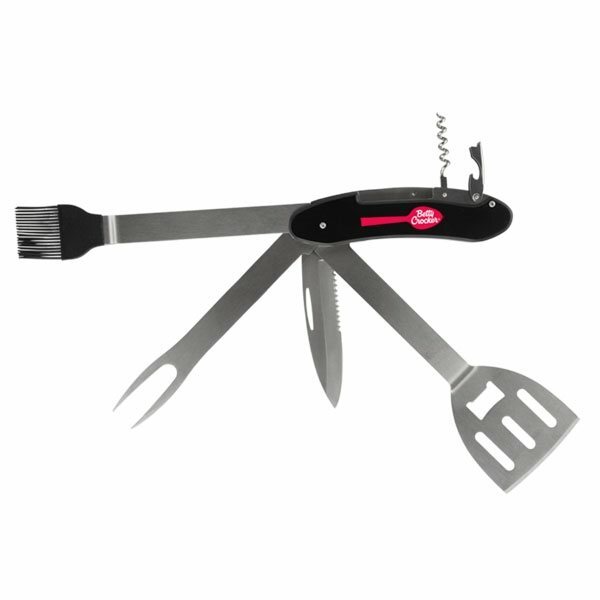 Cook up an awesome promotion with the help of this 6-in-1 BBQ grill tool set! 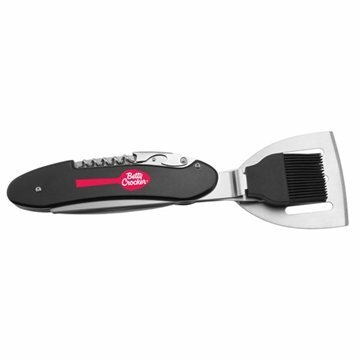 It includes a fork, spatula, brush, cork screw, bottle opener and wine opener. With all the makings of a great part, just add this set to push it to the next level. Add your company's name, logo and marketing slogan to make sure your brand is the center of attention everywhere attendees look. 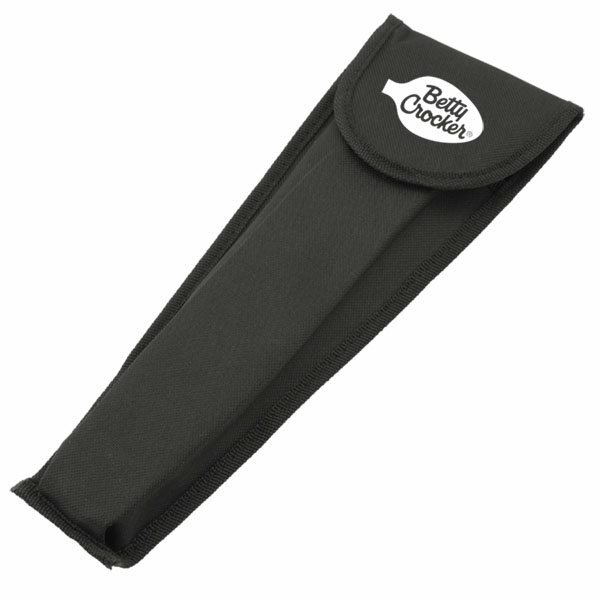 Hand out this set at home and garden expos, food demonstrations or any other promotional events to attract attention to your brand!